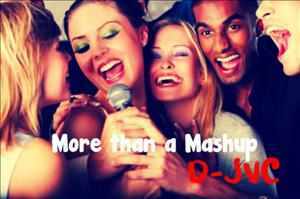 DJ JVC – Sizzling Sunday 06.09.13 “More than a Mashup” – DJ JVC | DJ for hire in Philippines | DJ Mixtapes, Clubbing and Music Festivals in Manila, Philippines. 9. Madonna Vs Duck Sauce – Barbra Streisand Strikes A Pose! Vogue! (Dance mashup) Robin Skouteris.